Written by: Bronwen Collins | October 15, 2018. Ted Baker have you ready for Autumn this year with a selection of eye-catching designs. With their unswerving focus on quality and the little details, you can keep warm and stylish throughout the colder months. 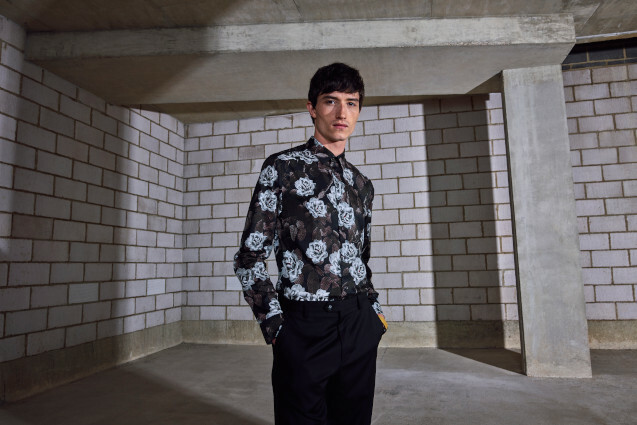 Having started as a shirt specialist in Glasgow, where they made it their characteristic to design with a light-hearted quirkiness, Ted Baker are the experts when it comes to having you decked and ready for AW18. From boat shoes to warm, winter coats, there’s a wide range of designer clothing to choose from. Despite the weather turning gloomy, Ted Baker have kept things fresh and full of life with their AW18 collection. 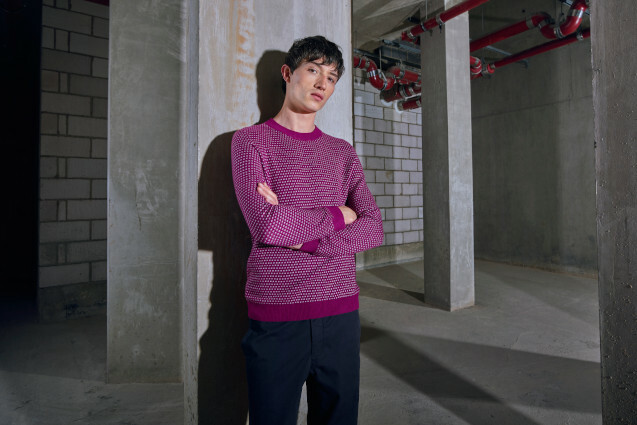 From block-coloured jumpers in a variety of hues to repeat-patterned floral shirts, a touch of spring helps get us through the colder months with this fantastic new range. Classic stripes wrap short and long-sleeved tops, made different through contrast necklines, reversibility and pocket detailing. Checks check in often, most notably on a statement wool overcoat. Jacquard styles surprise and delight, making the perennial bomber jacket a hit at parties. Cementing the workwear trend, utilitarian overshirts, field jackets, wider leg pleated trousers and cords give Ted’s take on no-nonsense dressing. Military inspiration also invades the new range with cropped aviator jackets, camouflage and new tapered cargo pants. Like all their clothing, every piece features a real sense of the eccentric British design which the brand has become well known for. 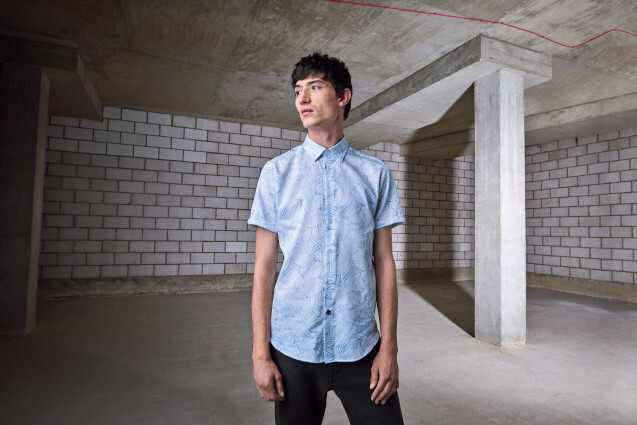 Ted Baker is available on Mainline Menswear today. With shirts, jumpers, trousers and wallets, your winter wardrobe is ready for an upgrade with the new range online now.